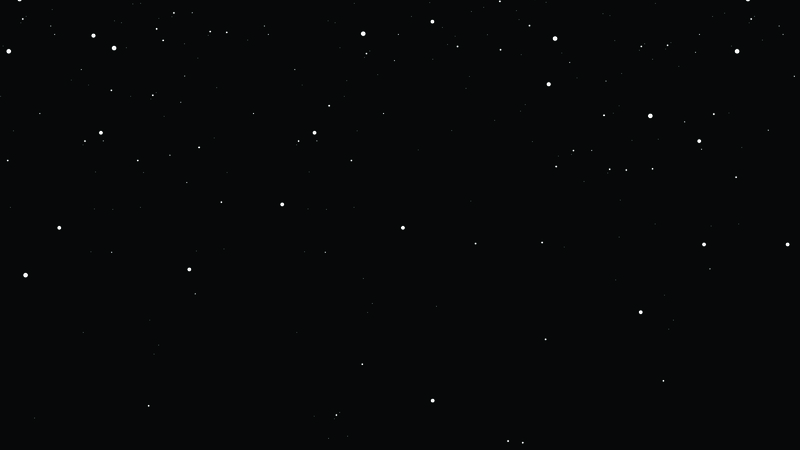 FIRST (For Inspiration and Recognition of Science and Technology) was founded in 1989 to inspire young people's interest and participation in science and technology.  Team 1538 / The Holy Cows is the robotics team for the High Tech High Village, located in Point Loma, CA. The team was established in the Fall of 2004 by David Berggren, a former Engineering Instructor at High Tech High. Each year, The Holy Cows participate in the FIRST Robotics Competition (FRC). FRC is an international robotics competition aimed at getting young people excited about Science, Technology, Engineering and Math (STEM).